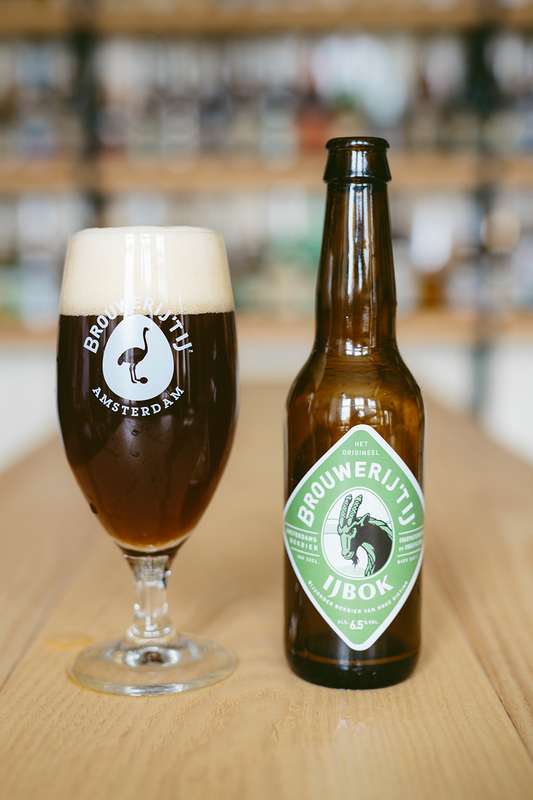 Our bokbier that rings in the autumn every year, IJbok is dark and full-bodied but not as sweet as you might expect. The fine, light brown head holds for a long time while the dark, black-brown beer releases aromas of the roasted grains, a bit of coffee and dark fruit. The aftertaste is pleasantly dry. 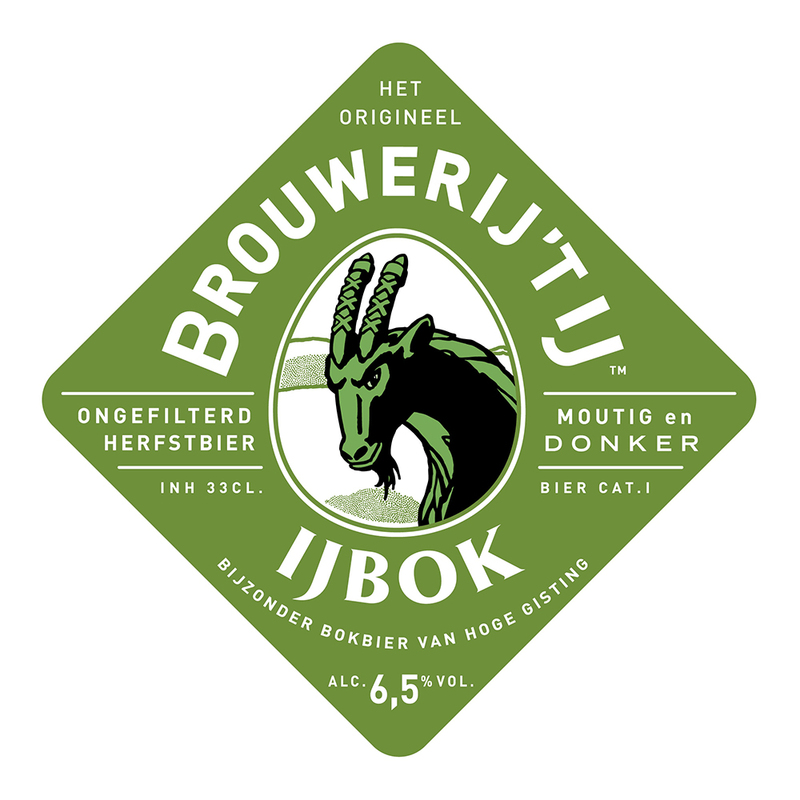 I will be in Amsterdam from 9/22-10/1 will this beer be available?